Head Coach and owner of KIn-Tora Martial Arts and Fitness Center! 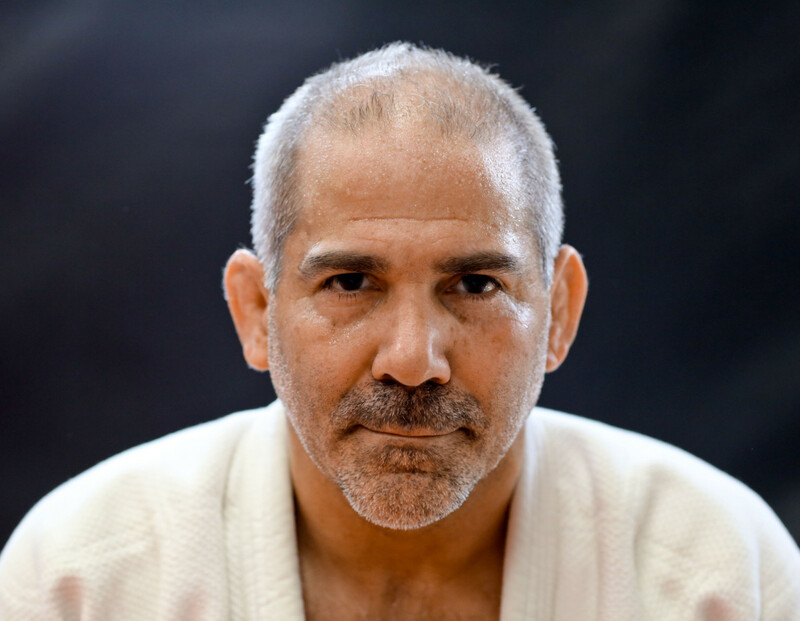 Sensei Nick has been studying Judo since he was 4 years old at Kin-Tora Martial Arts and Fitness Center. He has over 40 years experience as a competitor and coach. He competed in local, regional, national and international level tournaments. He has been competing his whole life continues to compete in Master’s Competitions. He is an accomplished wrestler. He placed 3rd in the New York State Finals during his junior and senior year of high school and received a scholarship to UB. He has continued to stay involved in wrestling as the coach for the junior Vikings wrestling program and has been since 2000. Nick is also the owner Grow with Us Daycare Centers and has been the director there, working with children for the past 20 years.